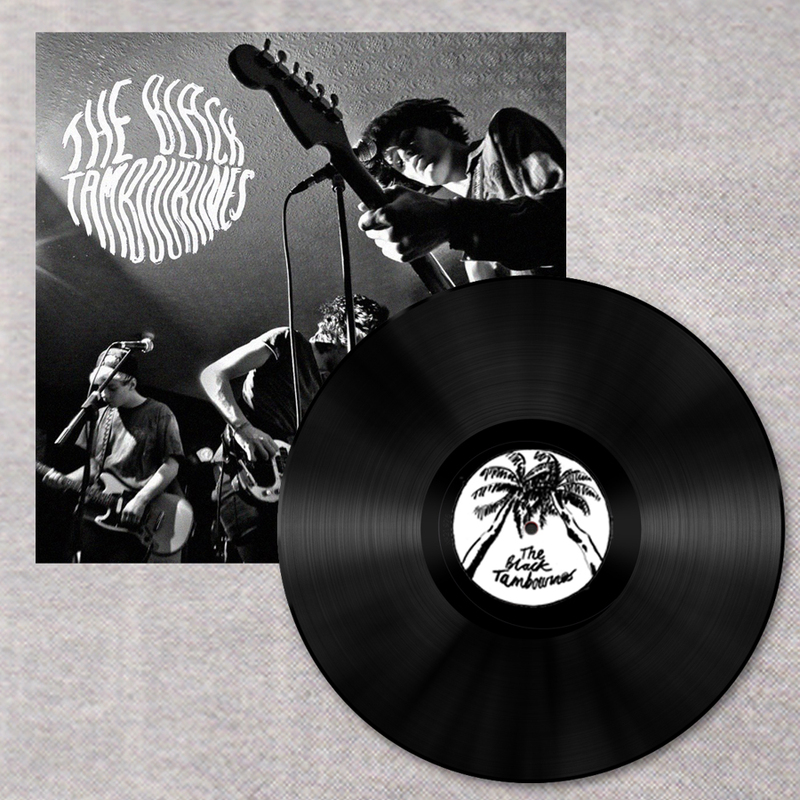 We are delighted to announce we will be releasing the debut album from The Black Tambourines, a garage rock four piece from Falmouth, Cornwall. Having released their debut single back in November 2010 and their EP 'Chica' 12 months later, a debut album has been a long time coming. Download lead single 'Bodies' for free below.